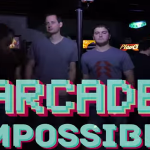 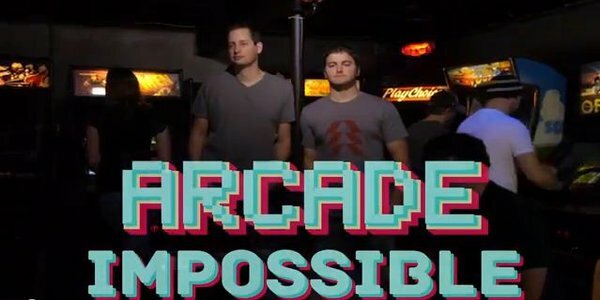 Gregg and the Arcade Impossible team are back for another episode! 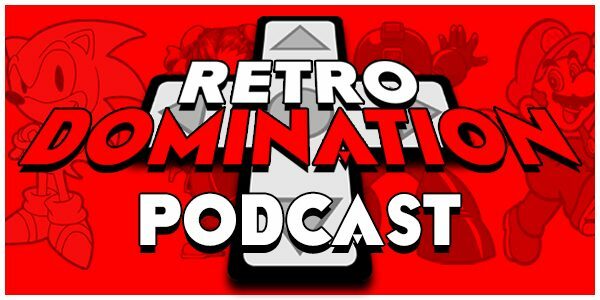 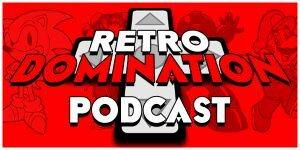 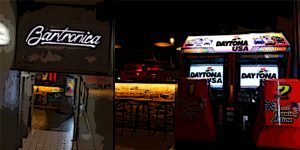 On this episode, the guys and their ghetto trailer make their way to the home of another arcade enthusiast and Gregg adds the Atari classic Pole Position to his collection! 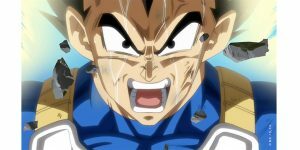 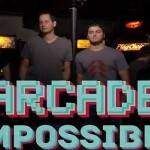 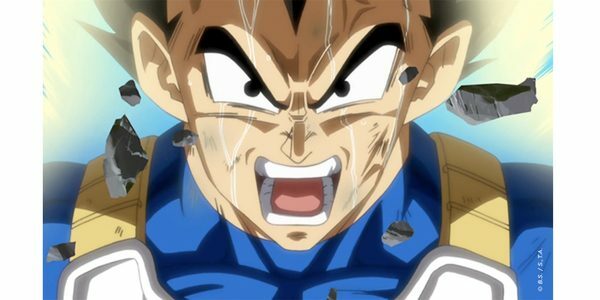 ← Arcade Impossible – Episode 16, Over 9,000 Arcade Auction!